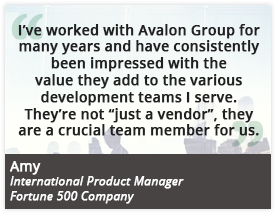 Avalon Group designs and writes documents for all your technical writing needs. In addition to writing content, we provide a complete range of production services, including page design and layout, technical graphics, and preparation for Web delivery. Examples of documents we produce include those below, and much more!